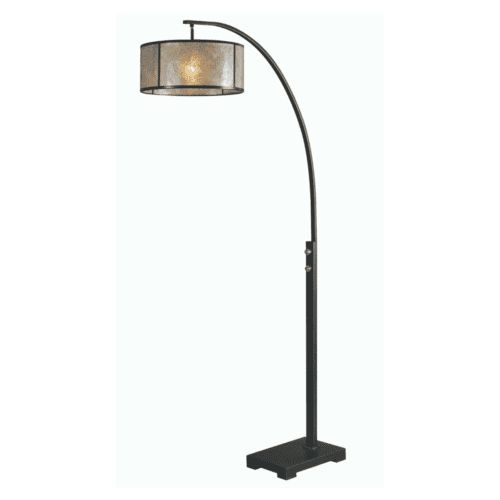 Love the Copeland Lamp from Mindy Browne Interiors! Speckled mercury glass accented with coffee bronze plated details and a crystal foot. The square hardback shade is an off-white linen fabric.